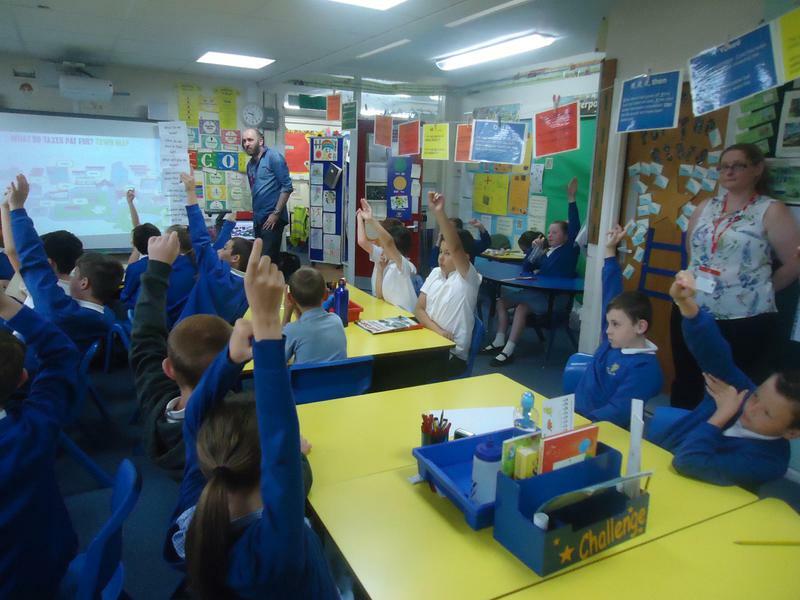 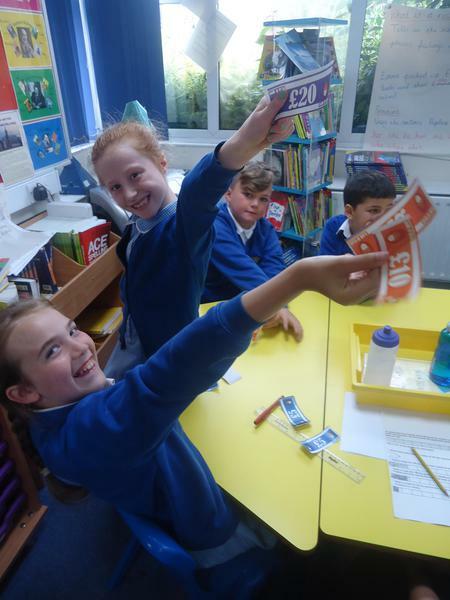 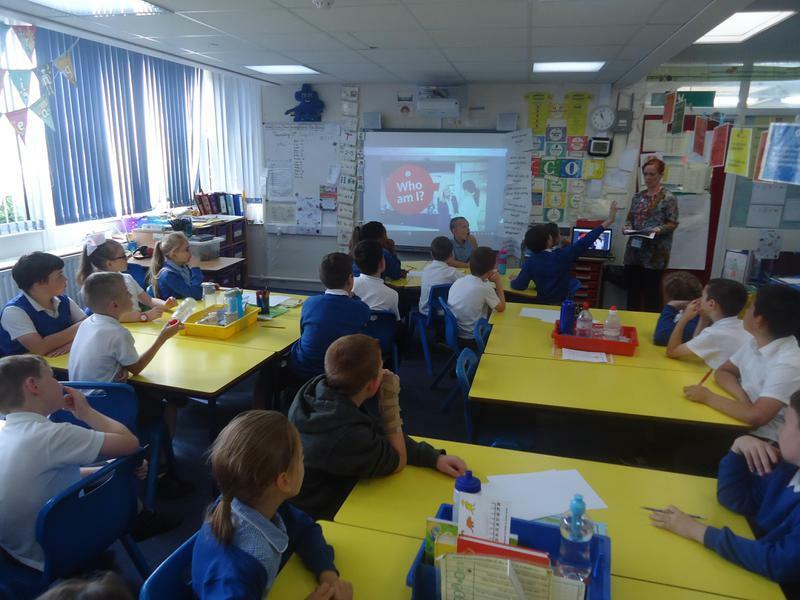 In Key Stage 2, pupils learnt about money with the support of HMRC (learning about TAX) and Santander (saving money and prioritising). 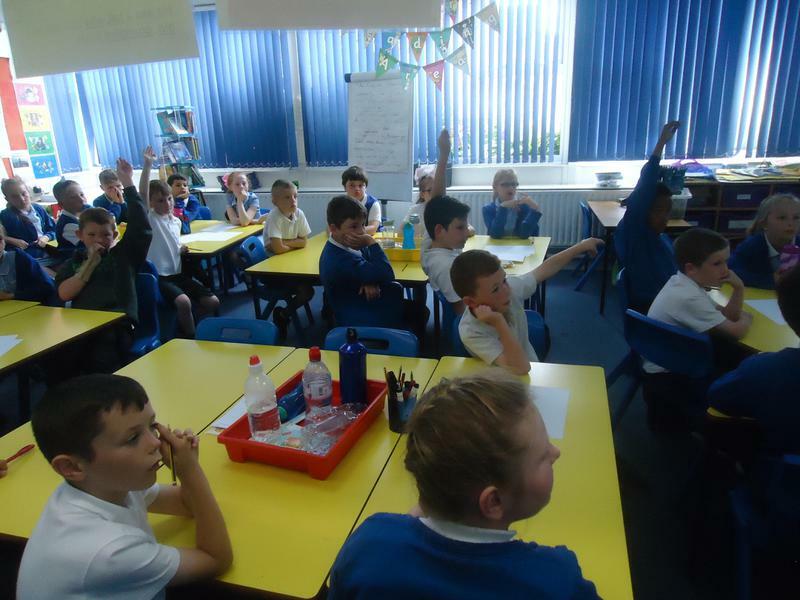 We would like to thank the above for their support. 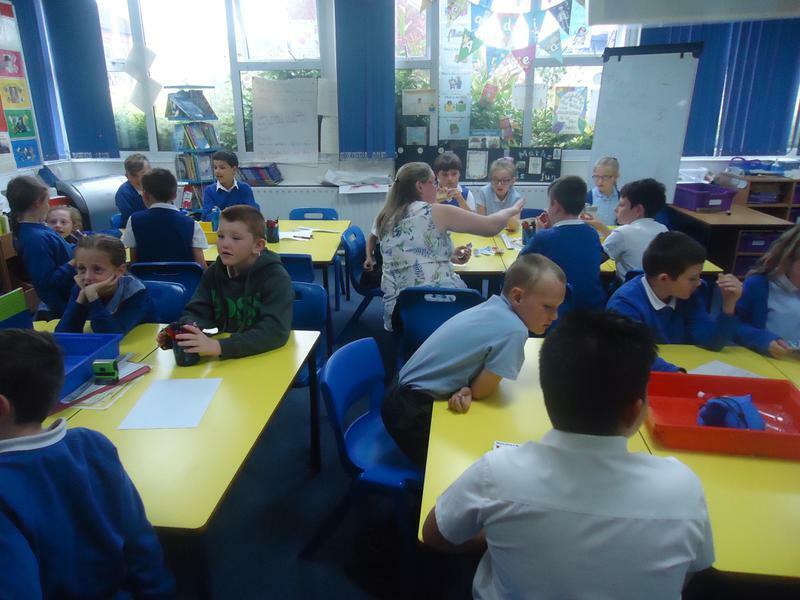 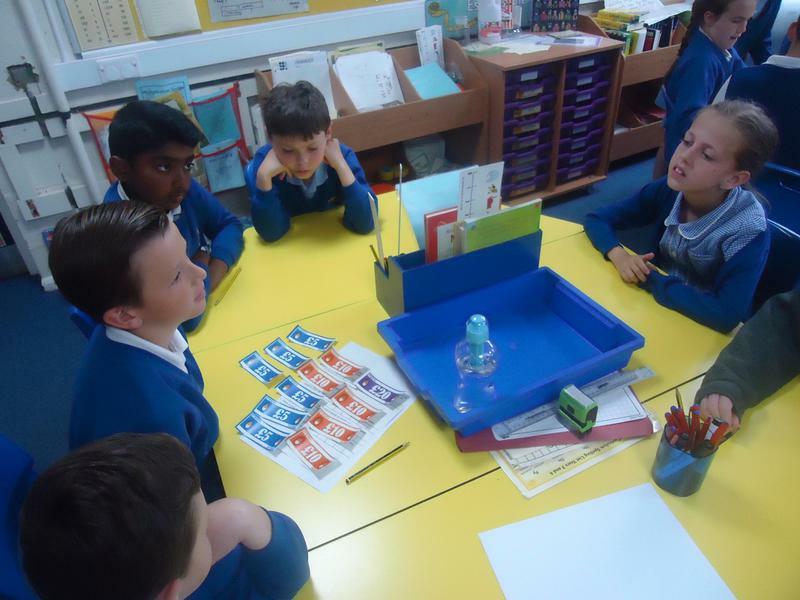 Pupils worked in group and pairs to understand the importance of Financial Maths and how this will support them as they grow up. 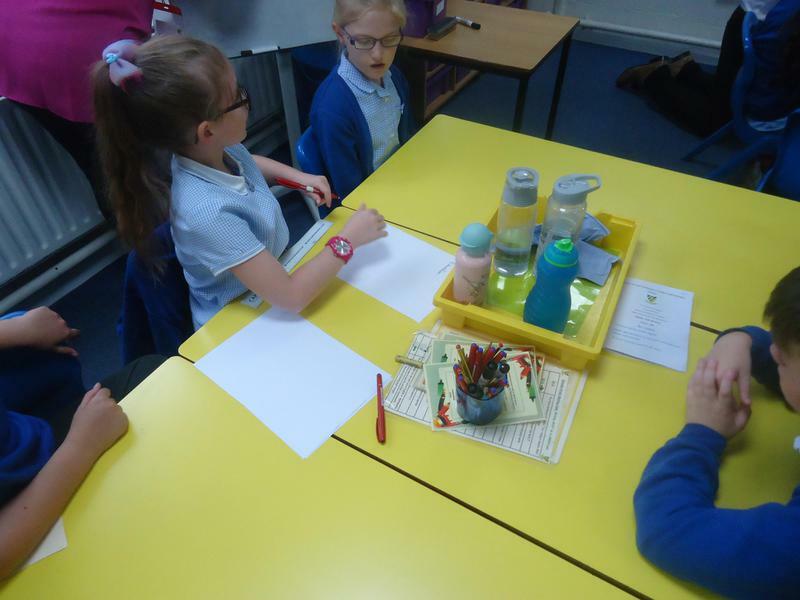 All work has been displayed in the class floor books.